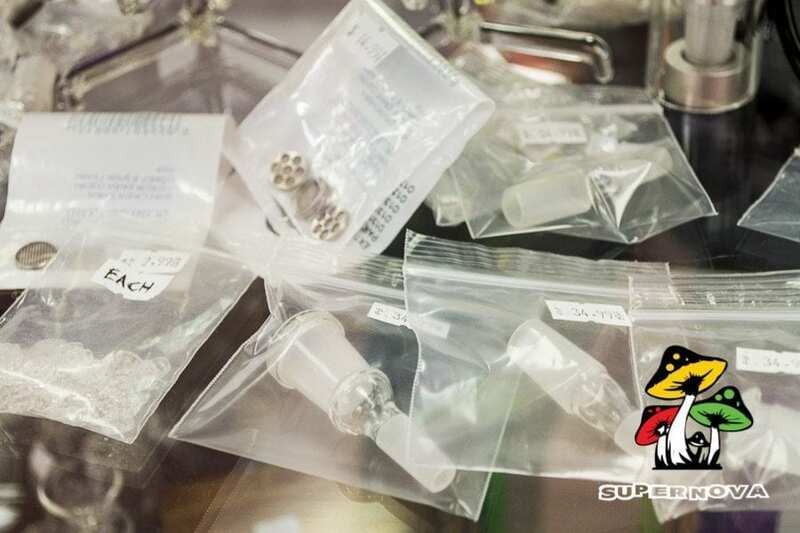 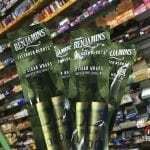 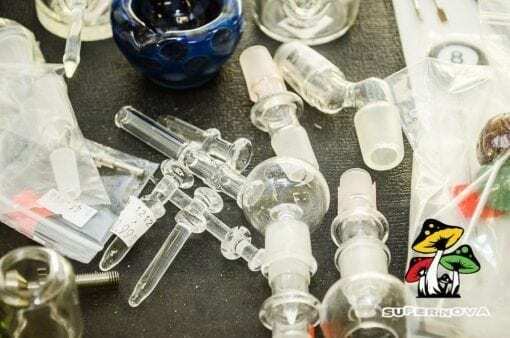 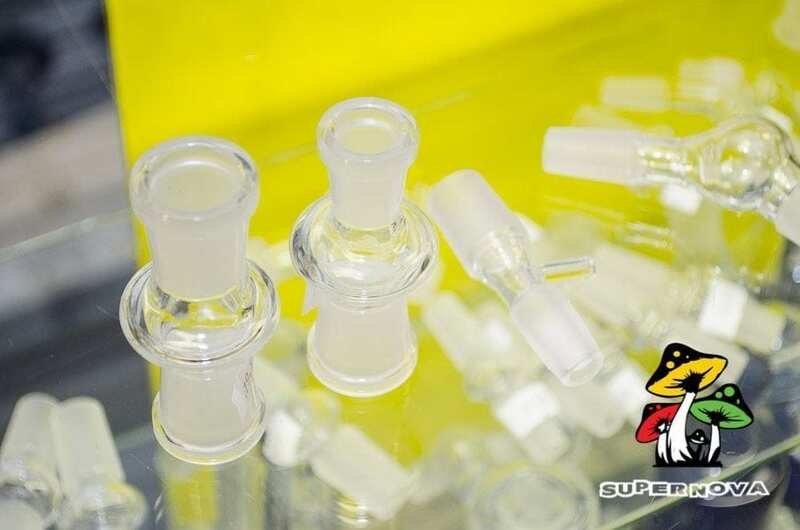 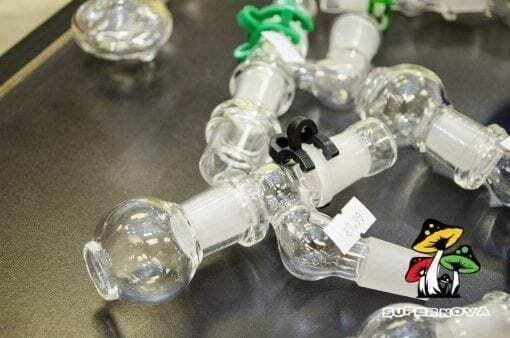 We have extentions, titanium nails, glass nails, waterpipes and more plus all the little accessories like wax dishes, glass extensions and customizations so you can build the perfect waterpipe for your needs! 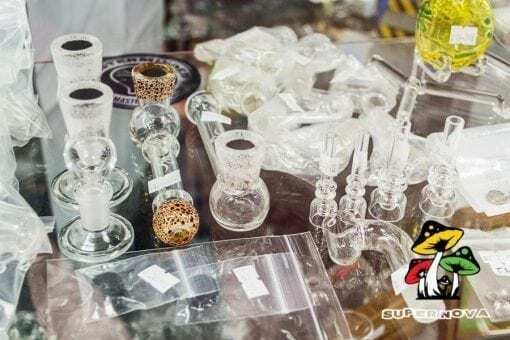 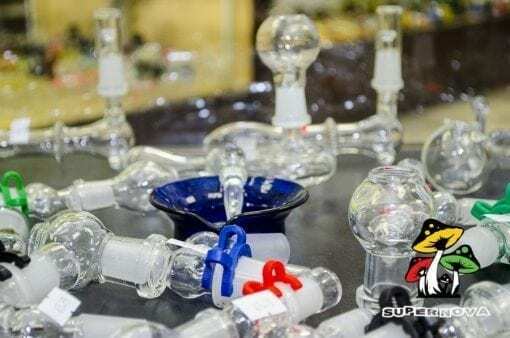 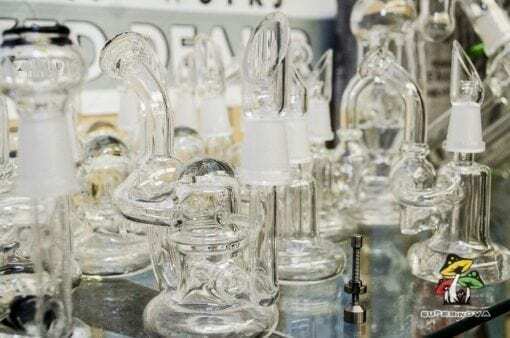 All your dabbing glassware at Great Prices Available at Supernova Smoke! 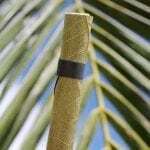 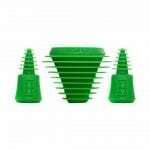 Concentrate utensils are the latest and greatest thing to hit the extract market so you can create the oil rig of your dreams. 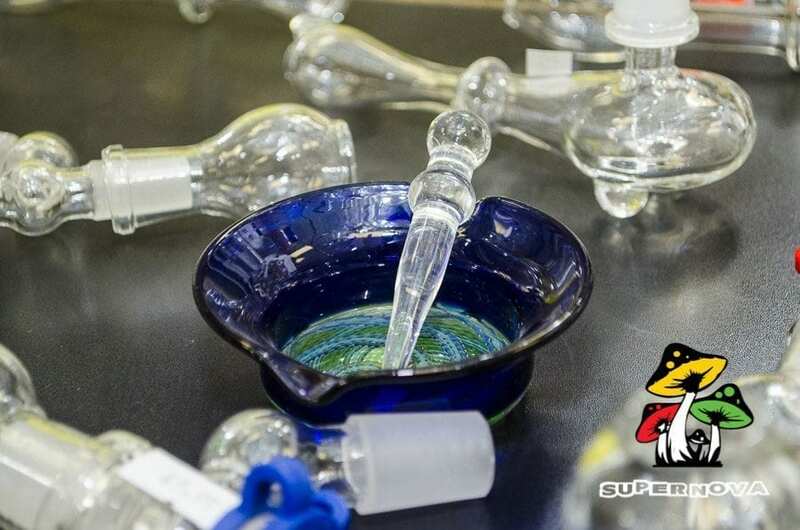 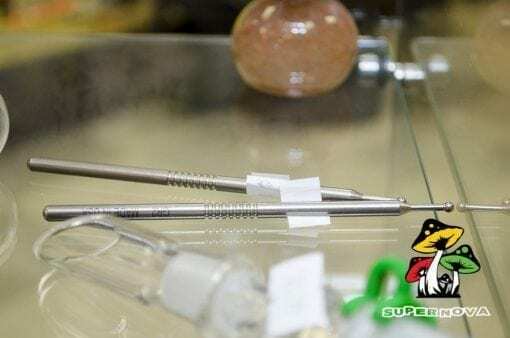 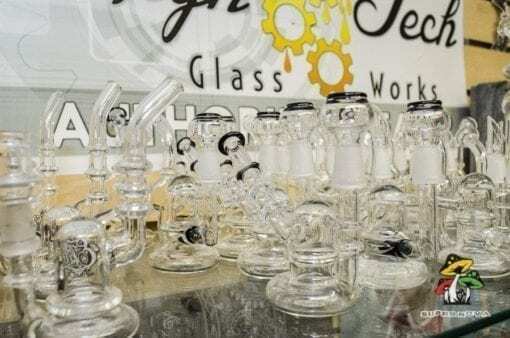 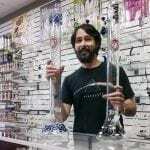 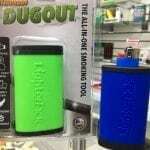 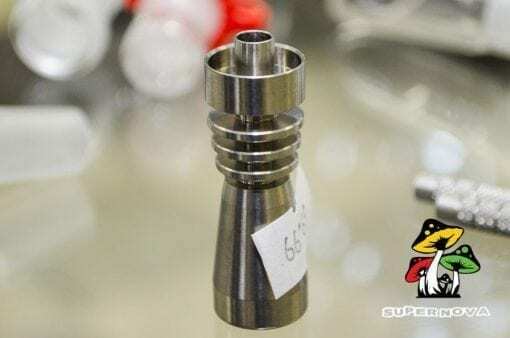 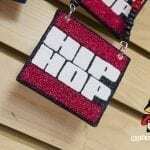 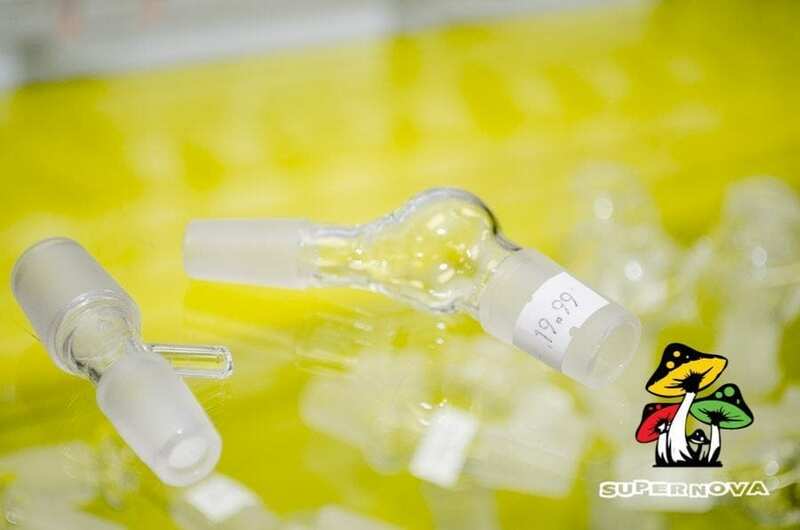 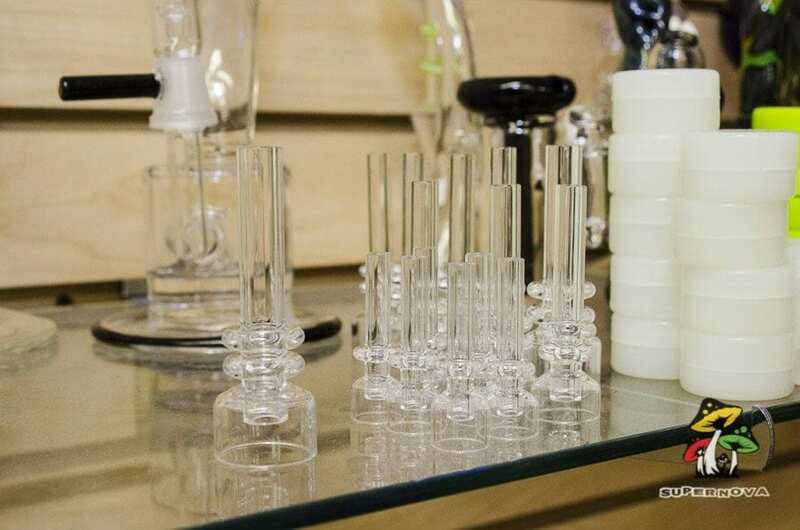 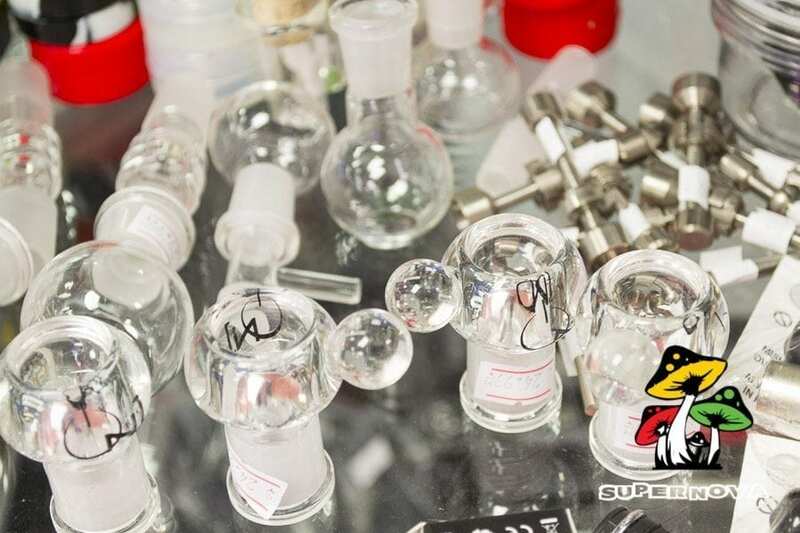 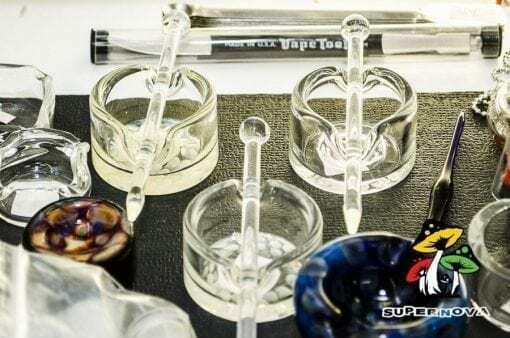 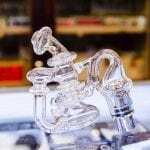 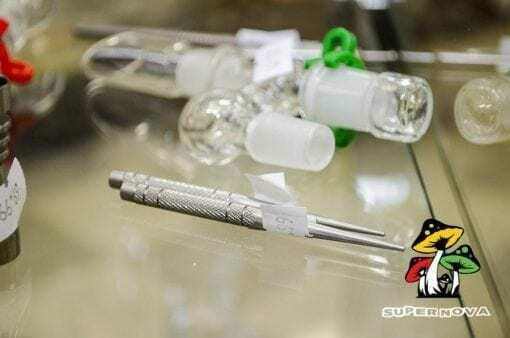 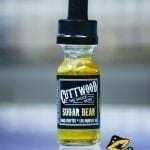 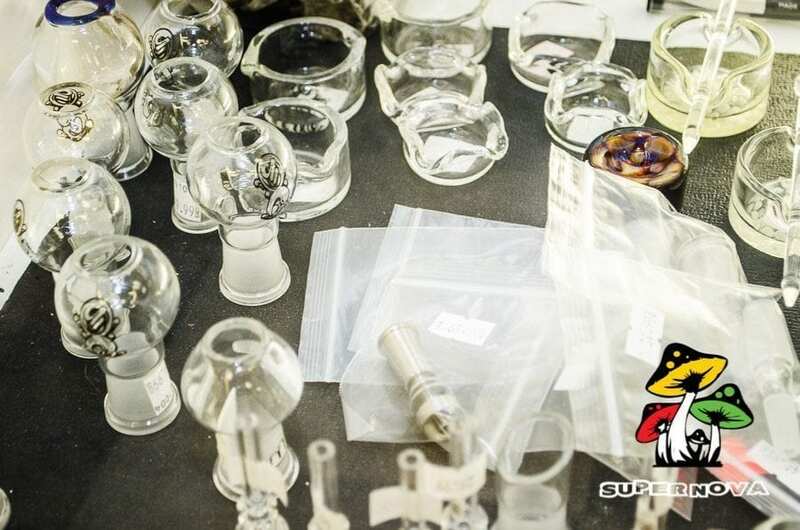 Supernova Smoke Shop has the highest quality glassware for all your dabbing and vaping needs. We have extentions, titanium nails, glass nails, waterpipes and more plus all the little accessories like wax dishes, glass extensions and customizations so you can build the perfect waterpipe for your needs! 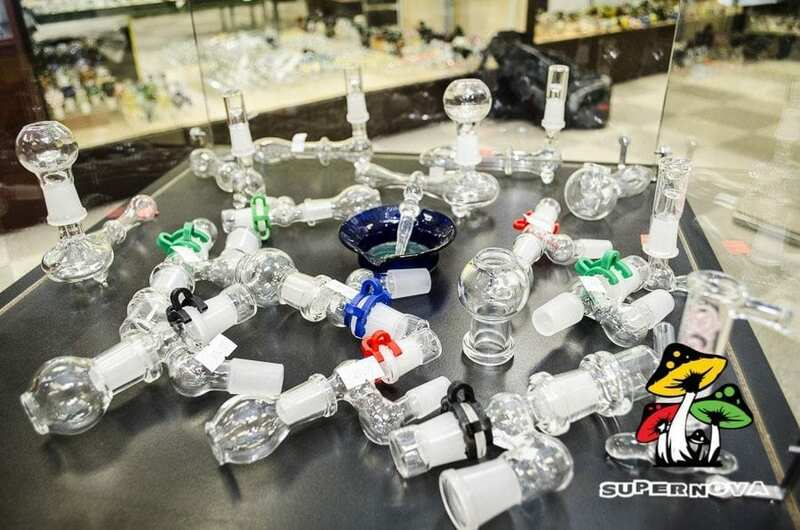 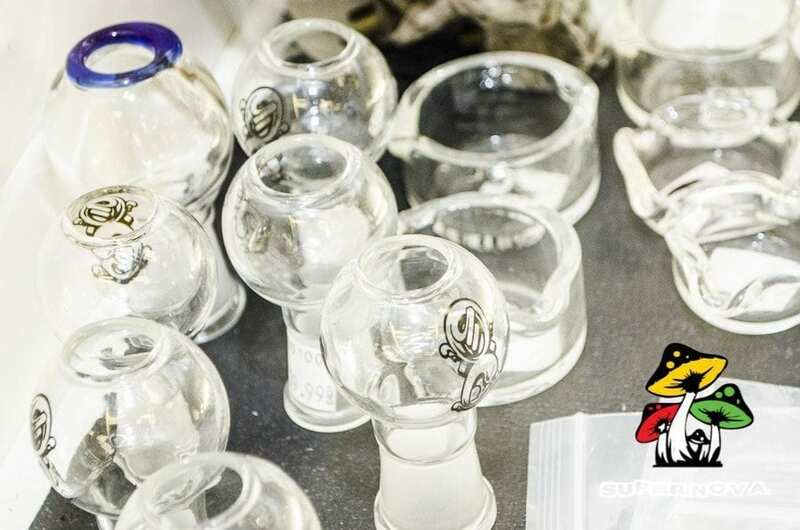 Be sure to call your local Supernova Smoke Shop to be sure we have Dabbing Glassware in stock.